China. 1951 AD. 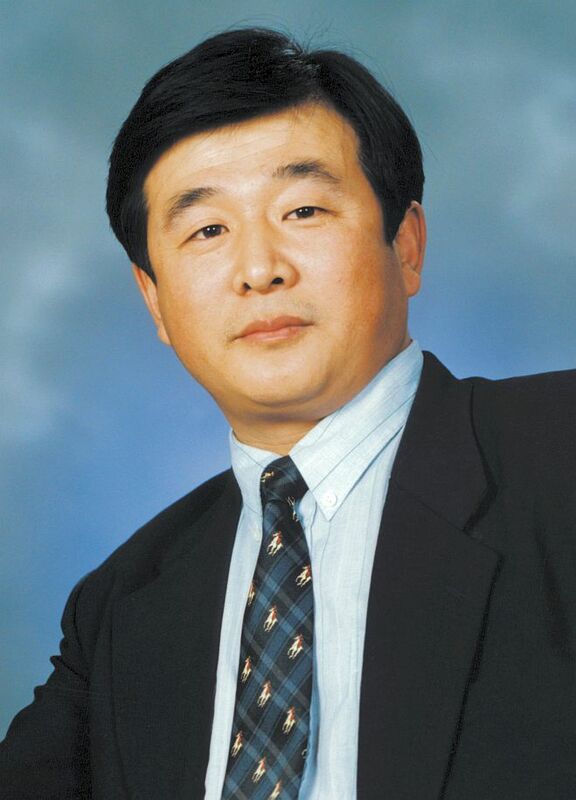 The founder of Falun Gong. "Anything that seriously disturbs human society is absolutely not allowed to exist." "What I am doing is teaching people to be kind and benevolent, ... It is not politically motivated. I have never interfered with state laws and decrees, nor have I been involved in politics." "So just what is Buddha Law? The universe's most fundamental nature, to be True, Good, and Endure, that's the highest expression of Buddha Law, that's the essence of Buddha Law." "Our Falun Dafa is one of the eighty-four thousand cultivation ways in the Buddha School. During the historical period of this human civilization, it has never been made public. In a prehistoric period, however, it was once widely used to provide salvation to humankind."